Epic Passes have rolled out for next season, and the choices are broad. With the addition of multiple resorts to the Epic Pass family in both North America and the Southern Hemisphere during the offseason, the 2019/2020 ski season promises to be the best yet for pass holders. Itinerant skiers and riders can use the Epic Pass to access multiple states, countries and even continents while accumulating unlimited days at their local resorts between trips. Epic Day Pass is new for the 2019/2020 season, bringing the season pass concept of purchase in advance and save to the single-day lift ticket. In other news, while Arapahoe Basin is no longer an Epic Pass partner, skiers and riders can now purchase the new Keystone Plus Pass. Numerous pass options allow for a tailored mountain experience with everything you need and nothing you don't. Choosing which season pass best suits your ski and ride needs has never been easier. Here’s our shopping guide to sort out what Epic Pass will work best for you. 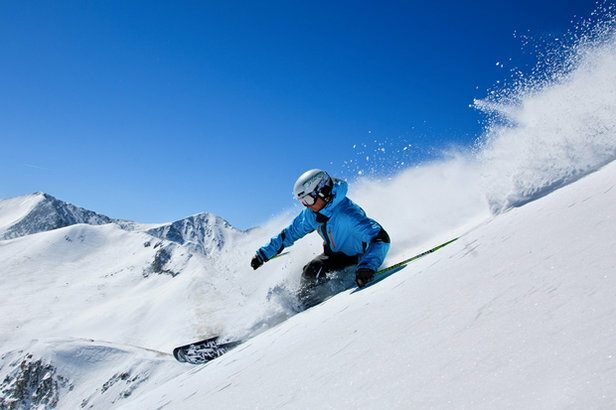 Who: For skiers and riders looking for unlimited access to 20 Vail Resorts. Where: Unlimited access to Whistler Blackcomb, Park City, Kirkwood, Heavenly, Northstar, Vail, BeaverCreek, Keystone, Breckenridge, Mt. Brighton, Afton Alps, Stowe, Wilmot, Crested Butte, Mount Sunapee, Okemo, Stevens Pass, Perisher, Falls Creek and Hotham. 7-days each at Sun Valley and Snowbasin. 7-days total at Fernie Alpine, Kimberley Alpine, Stoneham, Kicking Horse, Nakiska, Mont-Sainte Anne. 5-days each (consecutive) at Hakuba Valley and Rusutsu, Japan: Hakuba47 Winter Sports Park, Hakuba Goryu Snow Resort, Hakuba Iwatake Snow Field, Jiigatake Snow Resort, Tsugaike Kogen Snow Resort, Hakuba Cortina Snow Resort, Hakuba Happo-One Snow Resort, Hakuba Norikura Onsen Snow Resort, Kashimayari Ski Resort, Rusutsu. Access to 30 European resorts across France, Italy, Switzerland and Austria. Who: For unlimited skiing and riding at 9 Vail Resorts. Where: Unlimited, unrestricted skiing or riding at Breckenridge, Keystone, Crested Butte, Mount Sunapee, Okemo, Wilmot, Afton Alps, Mt. Brighton and Steven Pass with limited restrictions at Park City, Heavenly, Northstar, Kirkwood, and Stowe. Also includes a total of 10 days (holiday restricted) at Vail, Beaver Creek and Whistler Blackcomb. 2-days each at Sun Valley and Snowbasin. Restrictions: Vail, Beaver Creek, and Whistler Blackcomb are restricted: 11/29/19-11/30/19, 12/26/19-12/31/19, 01/18/20, 02/15/20-02/16/20. Park City, Heavenly, Northstar, Kirkwood, and Stowe are restricted: 11/29/19-11/30/19, 12/26/19-12/31/19, 01/18/20, 02/15/20-02/16/20. Cost: $699 adults, $569 teen ages 13-18, $369 kids ages 5-12.
Who: Best for those planning a one-week vacation or short getaway to one or more of 21 Vail Resorts: Vail, Beaver Creek, Breckenridge, Keystone, Crested Butte, Telluride, Park City, Snowbasin, Sun Valley, Afton Alps, Mt Brighton, Wilmot, Stowe, Okemo, Mount Sunapee, Whistler Blackcomb, Heavenly, Northstar, Kirkwood, Stevens Pass, Resorts of the Canadian Rockies. Cost: The adult pricing for the day pass starts at $106 or about half off the walk-up window rate, and $125 gets you an unrestricted day pass with no blackouts. NOTE: All Epic 4-7 Day Passes will have additional access to Telluride in Colorado, Snowbasin in Utah, Sun Valley in Idaho and the six (6) Resorts of the Canadian Rockies. Who: For Lake Tahoe fans. Where: Heavenly, Kirkwood and Northstar. Tahoe Local Pass: Unlimited skiing or riding at Heavenly, Northstar and Kirkwood seven days a week, with limited holiday restrictions. Saturdays included at all resorts. 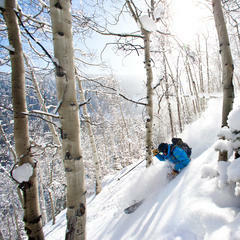 5 total holiday restricted days at: Vail, Beaver Creek, Breckenridge, Keystone, Park City, Crested Butte. 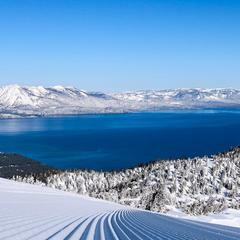 Tahoe Value Pass: Access to Heavenly, Northstar and Kirkwood with limited restrictions. All Saturdays restricted at Northstar and Kirkwood. 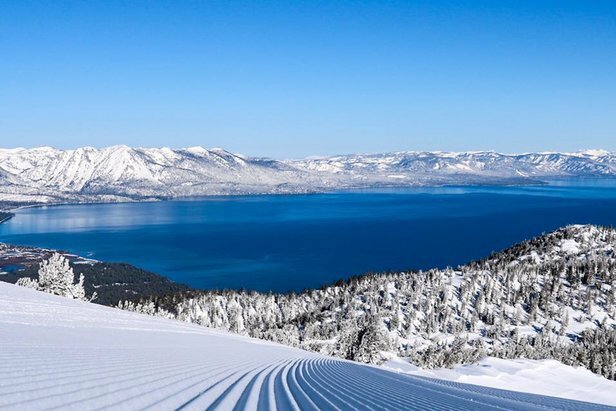 Cost: Tahoe Local Pass—$589 adults, $479 teen ages 13-18 and $299 kids ages 5-12; Tahoe Value Pass—$499 adults, $429 teen ages 13-18, $249 kids ages 5-12, $429 seniors. Who: For Colorado residents and some visitors. 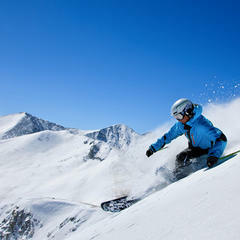 Summit Value Pass: Unlimited skiing and riding at Keystone and limited restrictions at Breckenridge. Keystone Plus Pass: Unlimited access to Keystone with holiday restrictions and unlimited skiing at Breckenridge after 4/1/2020. 5 total holiday restricted days at Crested Butte. Cost: Summit Value ($569 adults, $469 teen ages 13-18, $319 kids ages 5-12) and Keystone Plus Pass ($369 adults, $259 kids ages 5-12). Who: For Aussies who ski Perisher, Hotham and Falls Creek and plan to visit the U.S. for a ski holiday. Where: Unlimited, unrestricted access to Perisher, Falls Creek and Hotham for the 2019 season. 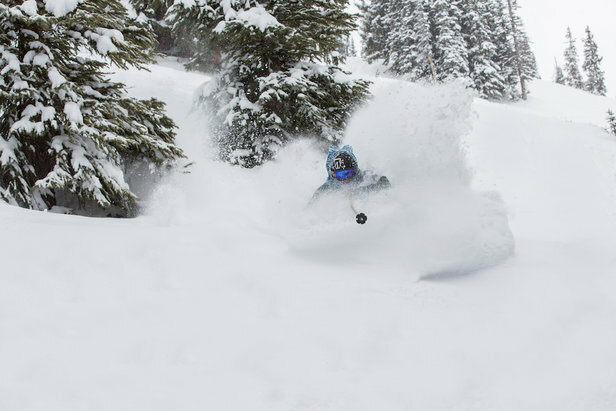 Access to Breckenridge and Keystone in Colorado; Park City in Utah; Heavenly, Northstar and Kirkwood in the Lake Tahoe region of California; and Stowe in Vermont for the 2019/2020 season (holiday restrictions apply). 10 days combined between Whistler Blackcomb, Vail and Beaver Creek during the 2019/2020 season (holiday restrictions apply). Unlimited, unrestricted access to Okemo, Mount Sunapee, Crested Butte, and Stevens Pass for the 2019/2020 season. NEW to the Epic Australia Pass, now includes five consecutive days with no blackout dates at Rusutsu, Japan for the 2019/ 2020 season. Five consecutive days with no blackout dates at Hakuba Valley, Japan for the 2019 - 2020 season. *Disclaimer: Resort access and benefits at Hotham and Falls Creek are pending closure of the transaction.